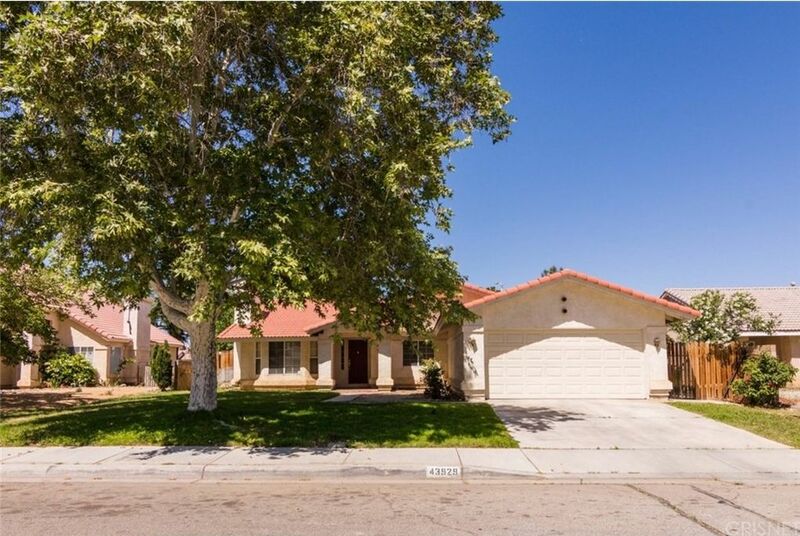 Beautiful single-family home located in Lancaster features 1, 992sqft of living space, 4 bedrooms, 2 bathrooms and a 2-car garage! Upon entering you are greeted with a well-illuminated living room with a charming bay window and a fireplace. The kitchen equipped with tile counter-tops and built-in appliances can be accessed through the living room or the dining room. Bedrooms in this home are complete with carpet flooring and ample closet/storage space. This home also features a laundry room with cabinets and a spacious master suite that is nestled under a vaulted ceiling. The backyard offers a side yard and a nice sized patio, great for outdoor seating and a grill! Welcome home!